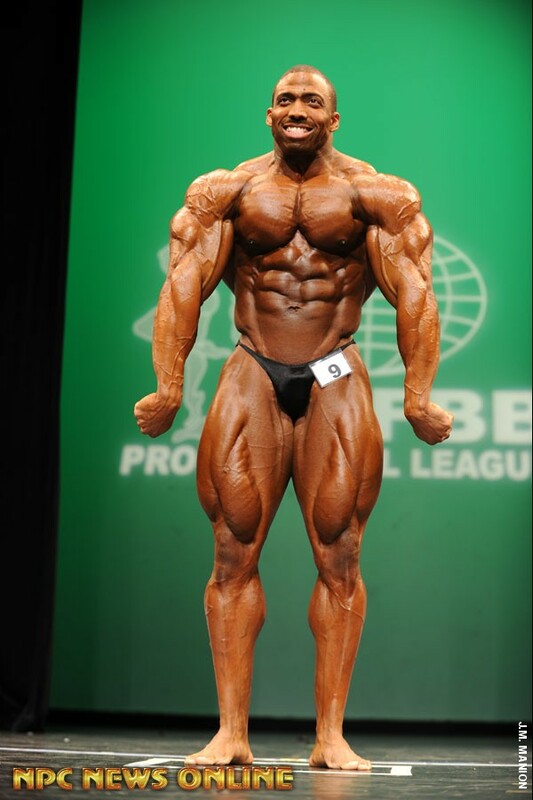 2012 NPC Capitol City Classic. He does the frank Zane stance and bicep pose technique but he leans to the left instead of the right which looks was better. I thought the exact same thing,he looks like a photo shopped version of Zane. who's that butterball on top? I'm assuming this was a charity event for Cedric. High school auditorium with a background curtain, grass roots right there. The posing briefs are way too brief. Otherwise he looks great. This guy is the best pro in the world right now . If he gets his calves up, he could be Mr O very soon. Cedric has a great physique and deserves a LOT of respect. Best physique out there today!